This time of year, we are inundated by the media with suggestions for changes we can make to greatly improve our lives in the new year. 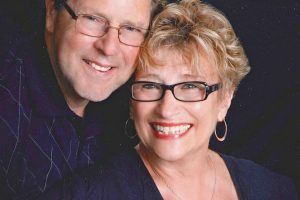 Perhaps it would be fitting to consider a different sort of New Year’s resolution—a set of suggestions suited especially for those who are entering a season of their lives grieving someone whom they loved. I resolve to not place time limits on my grief; it will take as long as it takes. 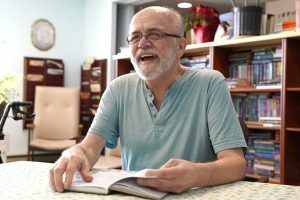 I resolve to acknowledge my grief as my own—that it is as individual as I am—and will take shape in its own unique way. I resolve to be mindful of the need for flexibility when it comes to the expectations of others (and myself). I resolve to express my feelings without guilt, and not apologize for tears. I resolve to be grateful for concerned others who willingly just listen. I resolve to recognize that my acceptance of assistance and support of others allows them the blessing of giving. I resolve to forgive those who say or do that which feels hurtful, recognizing that unkindness is not intended. I resolve to extend to myself the same grace and patience I would to others, were they in my situation. I resolve to find some little way each day to begin to reinvest in life, in an effort to move toward hope and a sense of purpose. I resolve to continue to speak my loved one’s name, tell our stories and embrace my memories. Whether or not you are one to make resolutions, it is our hope that one or more of these thoughts will resonate with you. Turning the page to begin a new year, you can be resolute as you move forward in your season of grief. 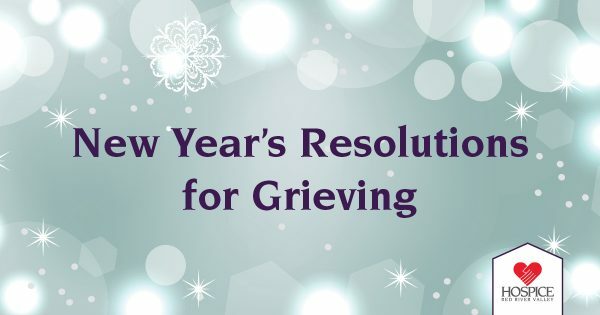 Click to download and print the New Year’s Resolutions for Grieving article.